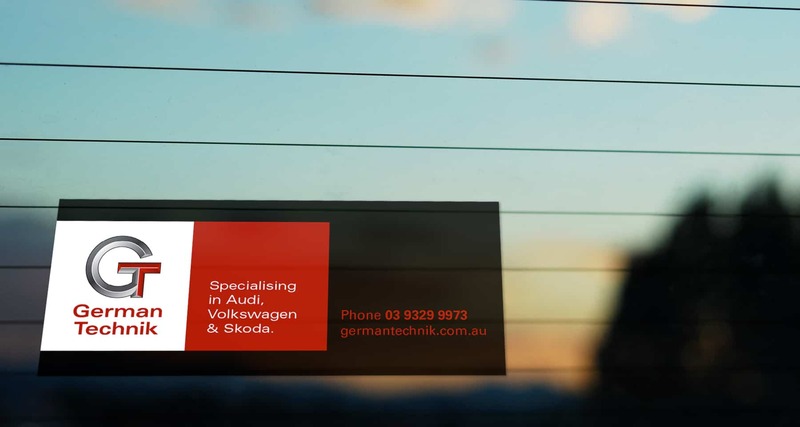 German Technik offers quality servicing and repairs specialising in Audi, Volkswagen and Skoda vehicles for customers in and around Melbourne. 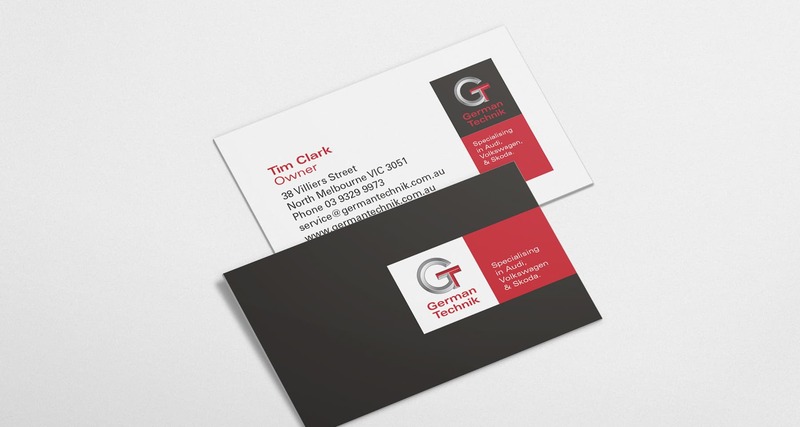 We worked with German Technik owner Tim Clark on the logo design and branding for his new business. Once the logo was completed we designed a suite of stationery, flyers, stickers, signage and a simple website design.